$4,000 Come in for a deal! 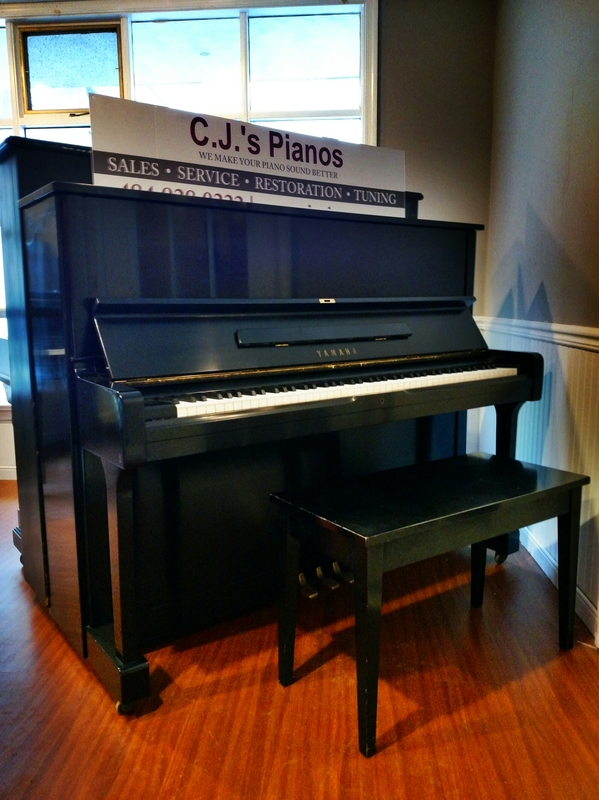 Yamaha has been an industry leader for several decades for both home and performance pianos. This instrument retails new for nearly $11,000. As this is not a new piano and I acquired it as a piece to restore to like new condition, I can offer it at this greatly reduced price.